A mother in Hayden, Idaho, was shot and killed Tuesday by her 2-year-old son when he reached into her purse and caused her gun to accidentally go off. 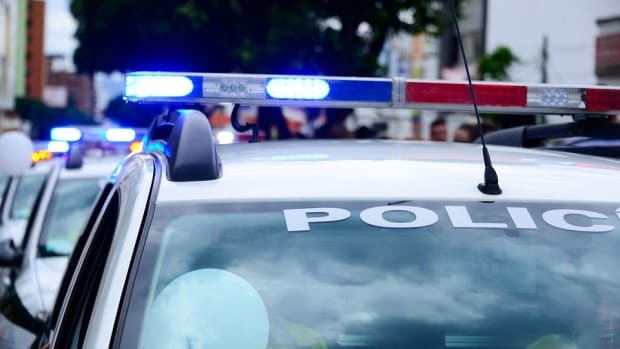 At about 10:20 a.m., the 29-year-old and several of her children were in the electronics section of the store when the young boy, who was sitting in the shopping cart, reportedly grabbed a gun that was in his mother’s purse and fired it. According to KXLY, the woman died at the scene. 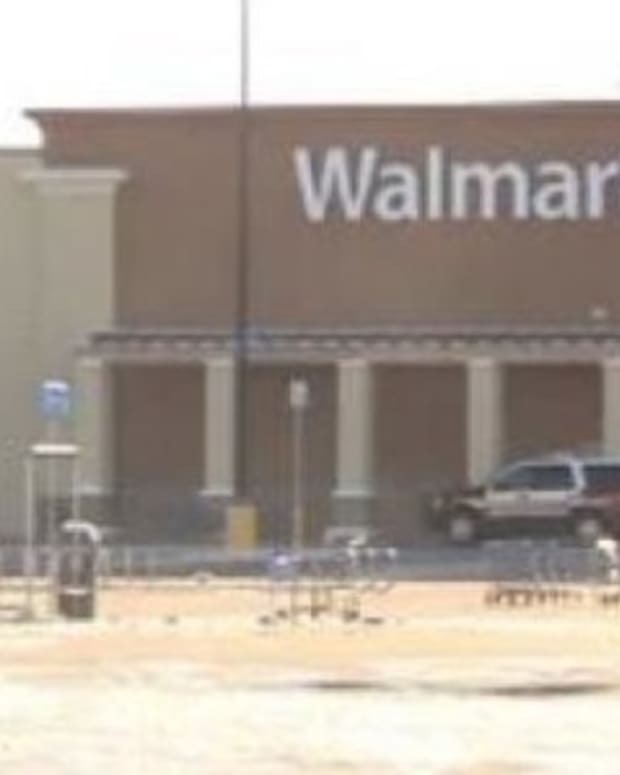 The Walmart was subsequently evacuated, and employees were told not to comment on what had happened while authorities investigated. “The store actually evacuated all the patrons out of it, nobody else was hurt which is fortunate,” Kootenai County Lt. Stu Miller said. “This is a pretty tragic incident right now that we&apos;re dealing with,” Miller said at a press briefing the morning of the shooting. Miller and Sheriff Ben Wolfinger released a statement saying that the shooting was deemed accidental. 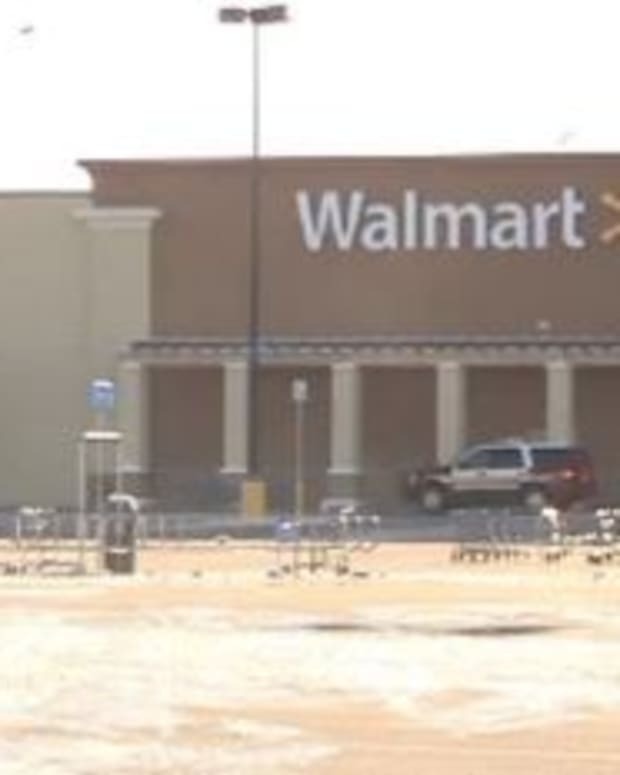 The Walmart will reportedly reopen on Wednesday morning, according to sheriff’s office. The store responded to the shooting, saying that an investigation is ongoing.